Edit, update, and manage your app. 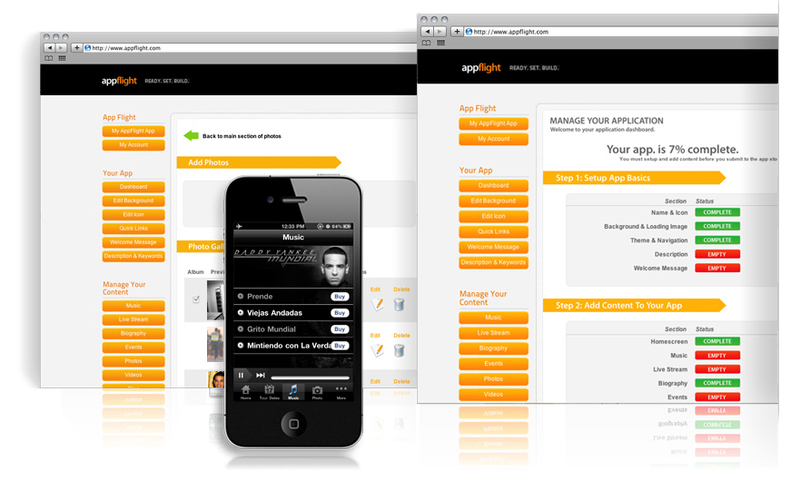 appflight allows you to effortlessly update your app from anywhere in the world. 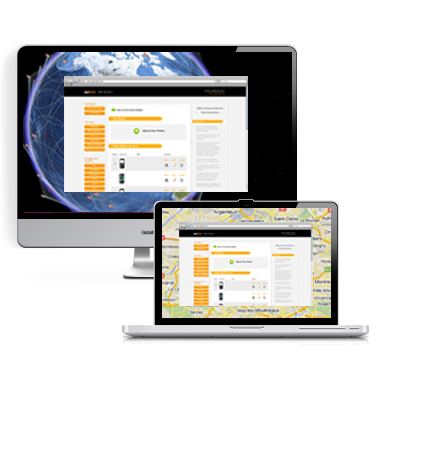 We organize and distribute your app content via an easy to use web based control panel. We make sure all of your content stays in sync. use control panel that allows easily update, edit, and manage. update your app without having your users download an update. etc - and the changes take affect immediately on all of your apps. sure they don't have to! and everything else you put in your app? Easily, from any computer in the world. Coming Soon: Manage your app from you phone!